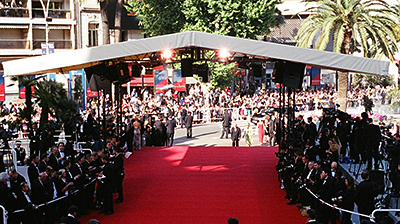 The Definitive Guide to Attending the Cannes Film Festival, for filmmakers and film industry professionals, since 1997. 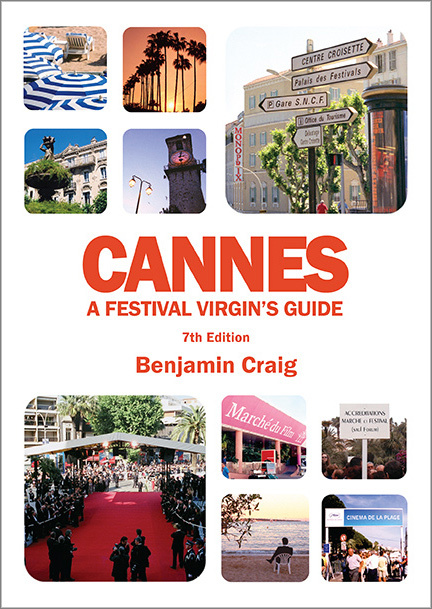 Cannes - A Festival Virgin's Guide™ (7th Edition) is the essential handbook for you. 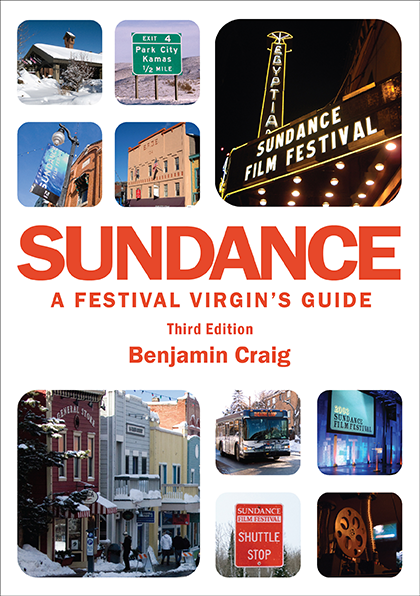 Demystifying the event and providing practical advice for attending, the book is about helping you make the most of your visit to the world's most famous film festival, and most importantly, assisting you in coming out with your wallet intact. Everything you need to know about the Cannes Film Festival in a handy travel-sized book and also in leading eBook formats (inc. Kindle, Nook, iBooks). Easily the most comprehensive guide there is. Fully up-to-date for your visit to the 2019 Cannes Film Festival! What are the best days to attend the Cannes Film Festival? History of the festival, it's structure, and how to attend. 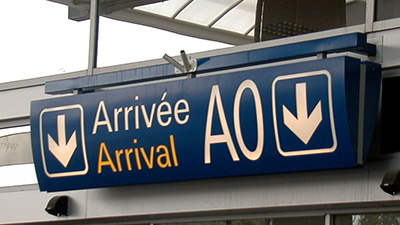 Plus frequently asked questions about the Cannes Film Festival. 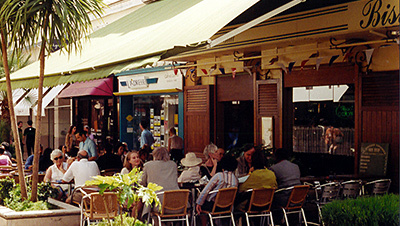 Search and browse over 300 restraurants in and around Cannes. See reviews from others and submit your own.